The colour red is held in the highest regard in Indian culture; not just for wedding celebrations but also for festivals, especially Durga Puja. The auspicious shade isn't just for vanity during the festival; in fact, it is significant of bravery, protectiveness and primal energy. 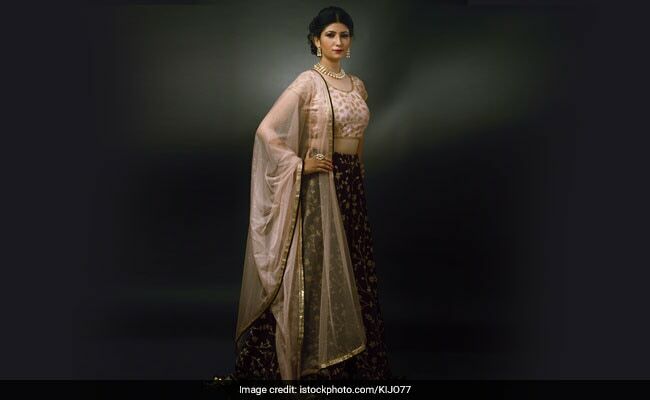 So don't be surprised to see the fiery colour being worn stylishly during the festival in makeup looks and traditional sarees. This Durga Puja, if you'd like to celebrate with the colour, try it on your lips with these 6 red lipsticks. Striking and gorgeous, it's a subtle and wonderful way to pay tribute to the festival. 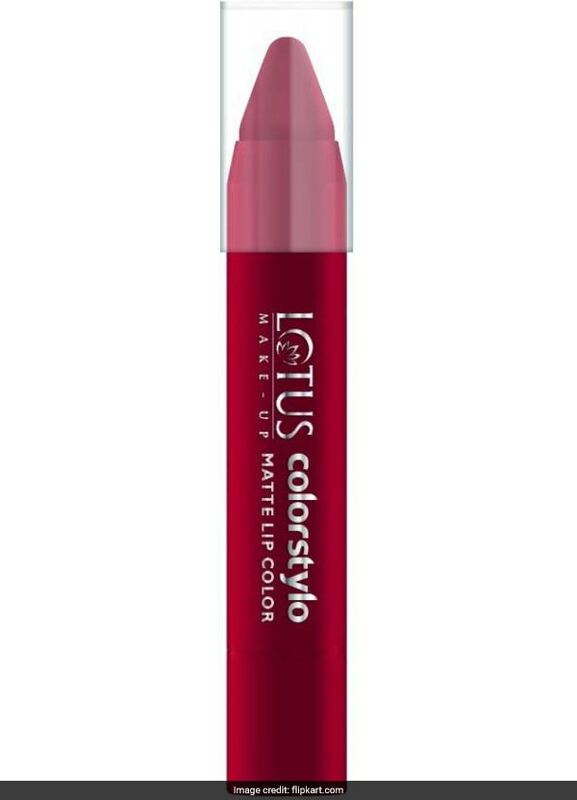 The Lotus Colorstylo Matte Lip Color in Red comes in a handy crayon design, which makes application easy. 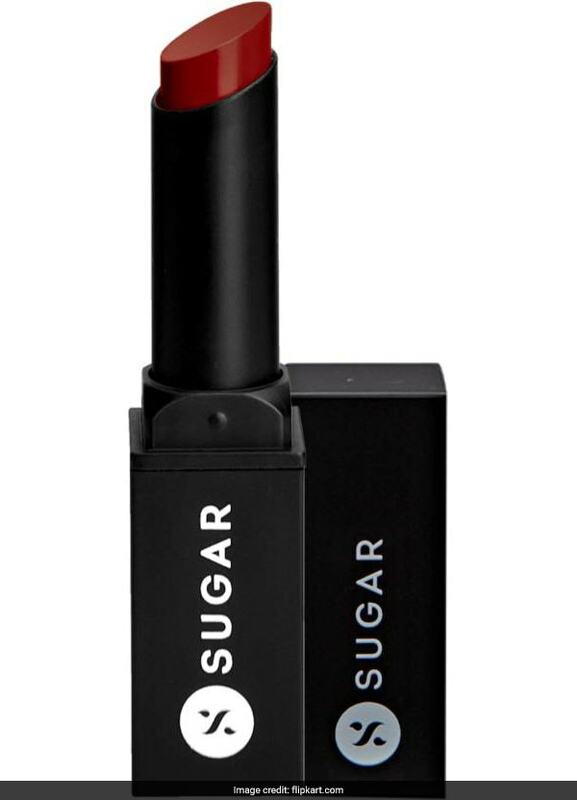 It is enriched with vitamin E and promises a high coverage coat of colour without weighing down your lips. It is available for Rs 467 from Rs 625. 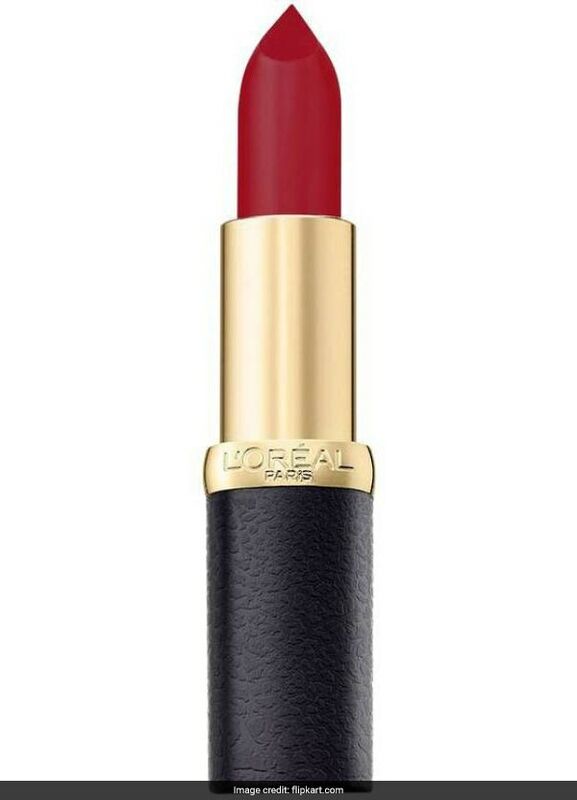 In a sleek black tube with gold trimming, L'Oreal Moist Matte Lipstick in Pure Rouge is nothing short of a classic. Not just for festivities, it'll also work amazingly for a chic day look. It is available for Rs 523 from Rs 750. The Oriflame Giordani Gold Lip Elixir in True Red isn't just a red lipstick, it's the whole package. Argan oil lends moisture to the lips while SPF 15 protects it from the rays so that when you apply a rich coat of the liquid lipstick, you get a soft feel and high pigmentation while your lips are being cared for. It is available for Rs 749 from Rs 999. Go a tad darker with Sugar Never Say Dry Creme Lipstick in Red Poet's Society that has a name we can't help but smile at. The classic red shade applies easily and lends a satin finish. It is available for Rs 499. If it's fiery red you want, it's fiery red you will get with Maybelline Color Sensational Creamy Matte in Firecracker Red; even the name is enough to tell you that. 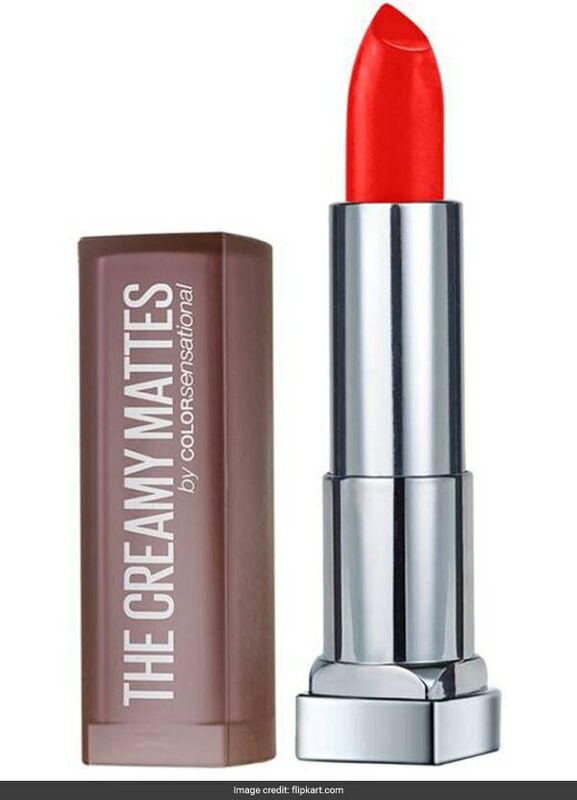 This gorgeous orange toned red applies creamily with a gentle matte finish. It is available for Rs 299. 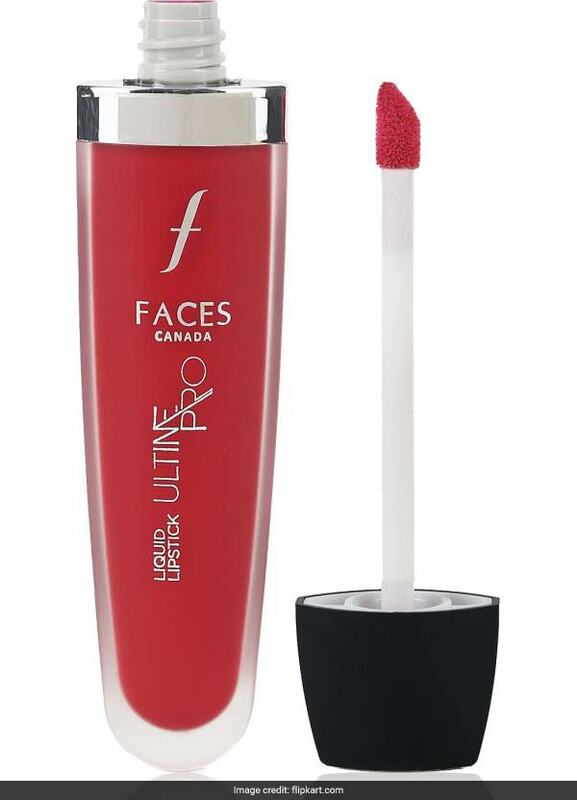 For liquid lipstick fans in the house, opt for Faces Ultime Pro Liquid Lipstick in Kiss Of Fire. 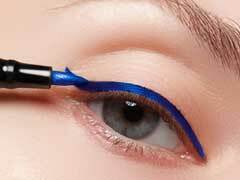 It applies as a liquid and dries to a matte finish that promises to last long. It is available for Rs 880 from Rs 899. Go on and give your festivities a touch of red.